“In their week-long camps, Sports Crusaders provide individual and group training by specialist in the various sports, such as basketball, soccer, cheerleading, baseball, softball, etc). It has a very special focus by visiting leaders to the sports camps in building relationships with all those involved. And, of course, of primary importance to SP is in sharing the good news of Jesus Christ with those attending. Their ‘track record’ in their camps have resulted in something like one in nine young people attending a camp profess to having received Jesus into their lives! 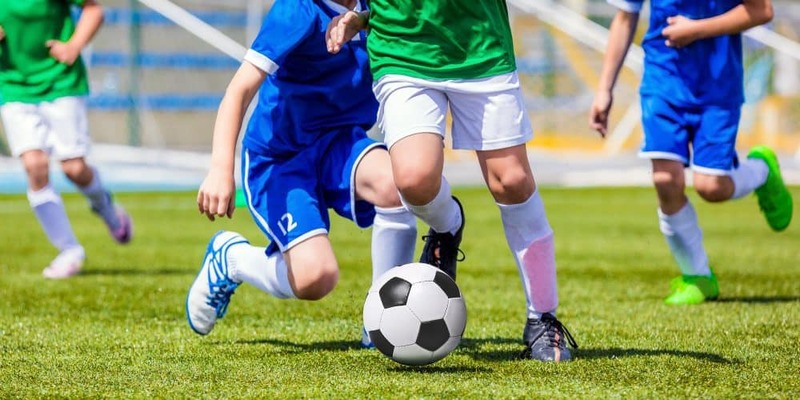 Sports camps for young people can be costly. Here Randy Curless briefly explains the important role of “Sports Crusaders” (www.sportscrusaders.org). Because the SC selected staff members come to locations provided by the host church or group, the costs are normally much lower and more affordable. Visit www.sportscrusaders.org … or go directly to the one minute video at https://youtu.be/Nj4yp8UfS3A. Find out more by talking to Randy Curless, who has a heart for people … and sports. He can be called at 636 248-3749 or contacted by email at randy@sportscrusaders.org. 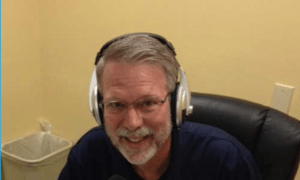 Past radio with Randy but still having very meaningful content … titled … “Randy Curless re ‘Sports Crusaders,’ utilizing sports in ministry. The camps come to your church!” … click on … http://haroldhendrick.com/2016/12/16/randy-curless-re-sports-crusaders-utilizing-sports-in-ministry-the-camps-come-to-your-church/. And Sports Crusaders’ leader Randy Curless is involved in the distribution of the terrific collectors’ cards of well-known athletes, which are free. Each card has the athletes’ picture on one side and his testimony on the other. Each card is like a Gospel “track.” It is explained in the recorded radio, titled … “Judy Boen, Daughter Angie: made sports collectors’ cards; player on one side, testimony on the other … which can be heard by clicking on … http://haroldhendrick.com/2018/05/31/judy-boen-daughter-angie-made-sports-collectors-cards-player-on-one-side-testimony-on-the-other/.